Judge a book by it's cover? Absolutely! 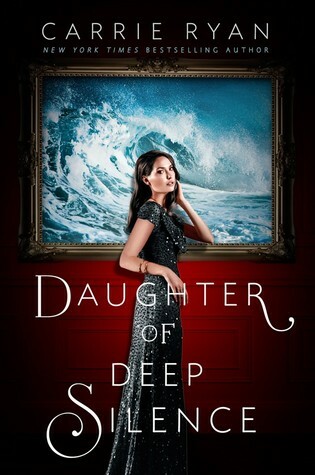 The cover for Daughter of Deep Silence just looks chic and sleek and really pretty. I don't know art, but I love the colors used in this illustration. Plus the fading shadow effect surrounding it puts a lot of emphasis on the center of the cover, on the girl in the cover and the wall she's standing in front of. The type font used is slender and doesn't detract from the rest of the cover's illustration. I don't really have any plans to read this book any time soon, but to be honest, the cover by itself is enough to make me consider.